District Health & Family Welfare Samiti invites application for the post of 02 Medical Officer & Staff Nurse. 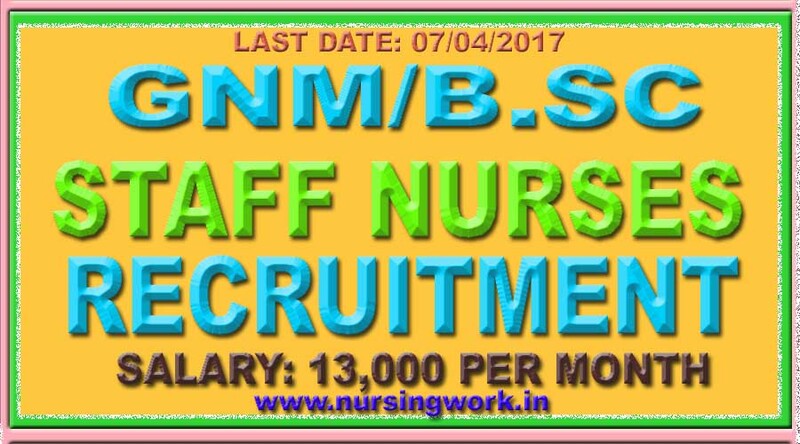 For Staff Nurse : B.Sc. Nursing /GNM or ANM with three years experience. How to Apply WB Health Vacancy : Interested candidates may apply in prescribed application form along with attested copy of relevant documents send to 2nd floor of Platinum Jubilee Building near Principal’s Chamber on or before 07.04.2017.